Can be sewn through without gumming up your needle. 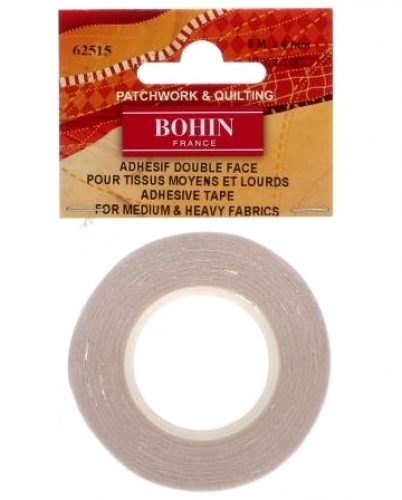 Perfect for holding together seams, hems, edges etc. before stitching. Can be used on clothing; Great for home, sewing or crafting.